I have been practicing massage for more than 13 years. 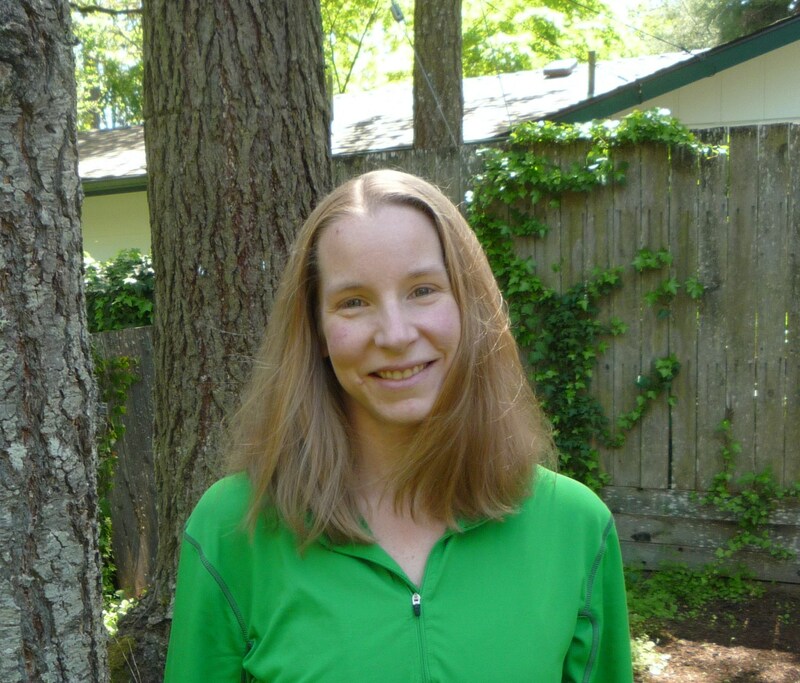 I have an undergraduate degree in Psychology and Sociology from Western Washington University in Bellingham, WA and I completed my Massage training at Cascade Institute of Massage and Body Therapies in Eugene, OR in 2001. Since then I have taken countless continuing education classes in Deep Tissue, Trigger Point Therapy and Myofascial Release among many other modalities. My practice focuses on injury management and pain relief from both chronic and acute conditions. The more stubborn and complicated your injury is the better! I enjoy unraveling the mystery of where your pain is coming from and helping you to feel better. I have also studied ergonomics to help clients avoid re-injury and repetitive stress conditions and I am a Certified MELT instructor. I am very excited to offer this new self-care treatment. It is wonderful to be able to teach an active therapy that empowers people to identify and treat their own pain as well as improve their stability and function. I firmly believe movement is the key to longevity and the more we move the better we feel. I find The MELT Method to be the most effective modality I have ever used to help people get out and stay out of pain. In addition to my busy MELT and massage practice I am raising two beautiful young children and enjoy reading, home improvement projects, exercising, spending time outside exploring Oregon and with my family and friends. Please call (541) 968-2390 or email me at shannon@fullcirclefitnesseugene.com to schedule an appointment. Oh Shannon! I am so proud of you and happy for you! You’re such an amazing and brilliant woman! Can I request more humans like you??? Perhaps near my area? Thanks Mel! I feel so loved!